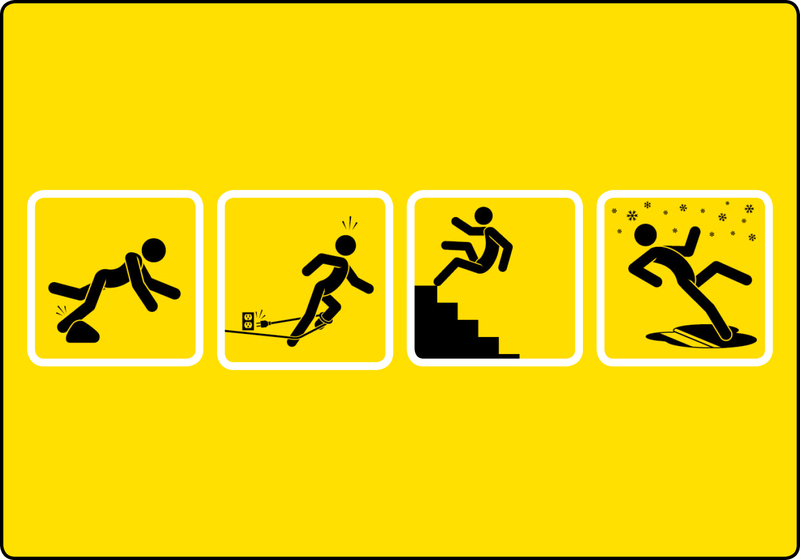 Home - Events - PREVENTING SLIPS, TRIPS, & FALLS. PREVENTING SLIPS, TRIPS, & FALLS. Make sure the only things falling this season are the leaves! Monday, December 3 at 12:15pm, learn to identify potential hazards for staying safe. Taught by David Ettinger, Doctor of Physical Therapy, Board Certified Geriatric Specialist, Founder of Forward Physical Therapy. For more information and to RSVP, contact Linda Eber at 718-954-3154, or by email.